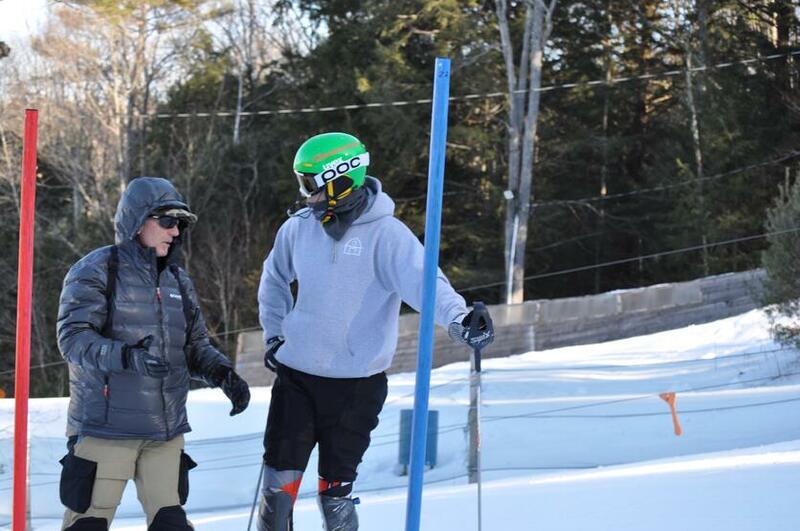 The Proctor Ski Area has been a bastion of ski talent this winter, hosting top level USSA/FIS races and welcoming current US Ski team members, Nolan Kasper and AJ Ginnis (below), to train on Proctor's one-of-a-kind facility. 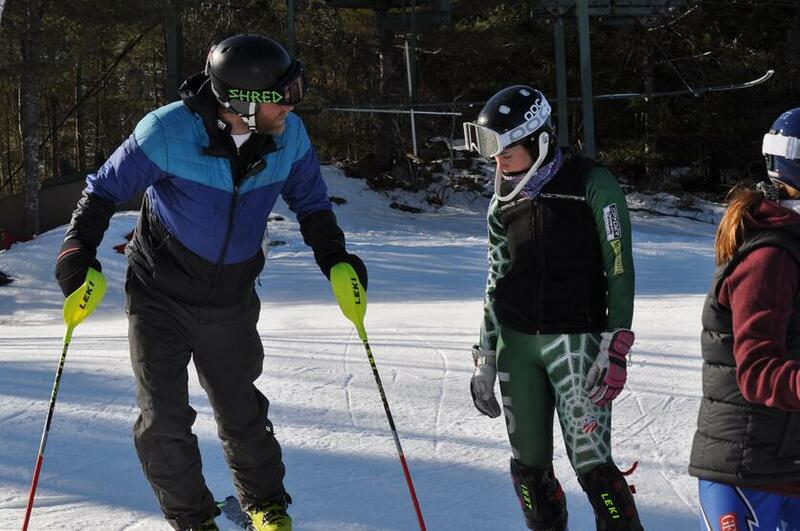 This week, Proctor welcomed former US Ski Team coach and current technical director of the Sun Valley Ski Education Foundation, Phil McNichol, and US Ski Team athletes Julia Ford and Will Brandenberg to campus from Tuesday-Thursday to work with Proctor’s ski team at the Proctor Ski Area. McNichol served as head coach of the US Ski Team from 1997-2008 and led US skiers to unprecedented results, including his skiers earning 42 World Cup victories, 98 podiums, four World Championship titles and eight medals, five World Cup discipline titles and two World Cup overall titles, as well as an Olympic gold medal when Ted Ligity won the combined title in 2006. 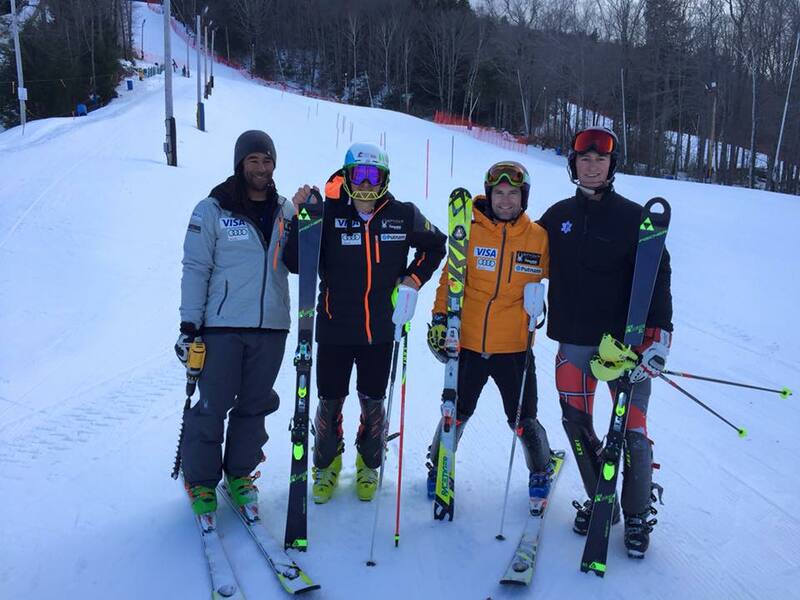 Ford and Brandenberg joined McNichol at the Proctor Ski Area to train alongside Proctor’s athletes Thursday afternoon during the slalom clinic. 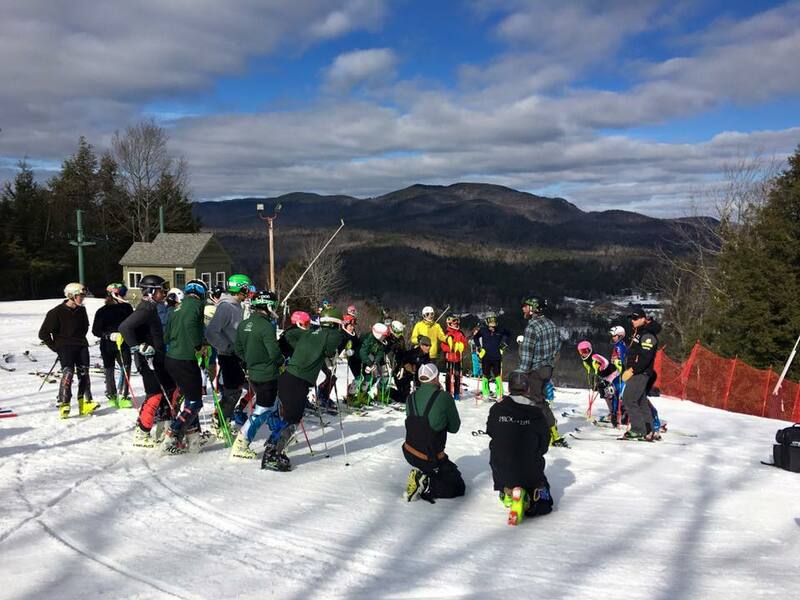 They not only shared their expertise with Proctor’s young skiers, but enjoyed some of the finest training conditions in New England. 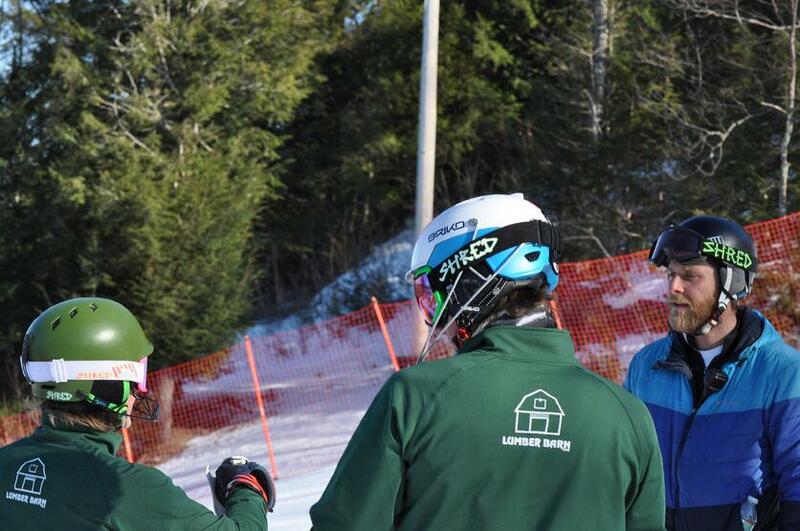 Proctor’s USSA/FIS skiers have notched some quality results this winter, including a women’s sweep of the podium at the FIS race held at Proctor on Valentine’s Day.